Many places, especially smaller countries and islands, prefer cash. We have traveled to places where they won’t accept credit cards, so cash is a must. For example, most establishments in Galapagos do not accept credit cards. With International Travel, when going to smaller more local establishments, often they do not accept credit cards, even restaurants in capitol cities. In some countries, where there are great craftspeople and attractive things you may want to bring home from your International Travel, you’ll need cash to purchase them. 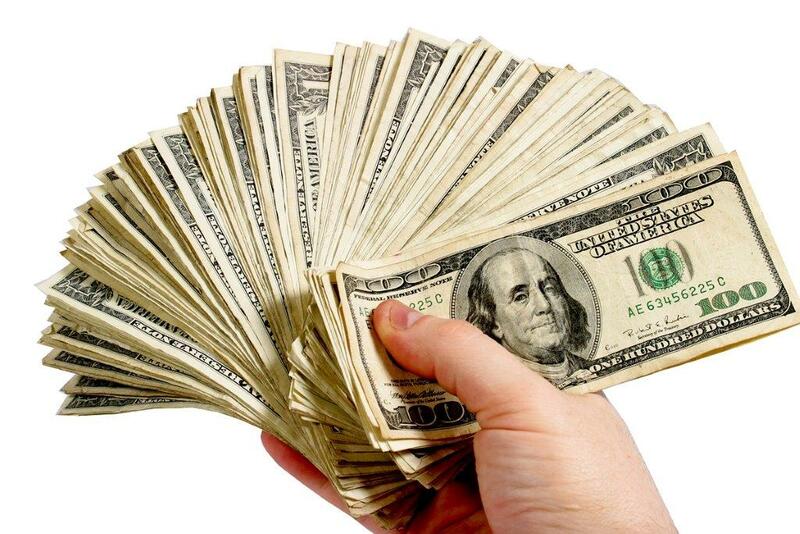 Do you have or need cash overseas? Key Point #1: Take enough cash when you travel. Don’t keep it all in one place, and don’t carry it all with you when sightseeing. In your International Travel, you will find that there are very few ATMs that do not charge fees. Some have high fees, with 2 charges – one from your bank and another from the bank you use while traveling. We have found that when using our Credit Union ATM/debit card to withdraw cash during International Travel, there is no fee. Key Point #2: If you travel a lot, consider maintaining an ATM/debit card that has no foreign transaction fees. We were sent to a large well-known bank in a capitol city, a bank that was considered safe by locals who we trusted. However, it rejected our ATM card. Luckily I speak a little Spanish because nobody working in the bank spoke English. Finally a patron who understood what was going on helped translate my spotty Spanish and English. We learned that we must use only an international bank to get cash from an ATM with our debit card from the US. Key Point #3: Make sure you know where the international banks are located if you need cash on your trip. 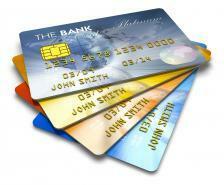 Like ATM cards, there are very few credit cards internationally that do not charge fees. Some can be high, with 2 charges – one from your credit card company and another from the vendor. Some Capital One cards have no international fee. However, some vendors, hotels, and restaurants will tack on 2.5-5% more if you use a credit card. If spending the extra percent concerns you, ask hotels, restaurants and vendors about their policy in advance. Is your card a No Transaction Fee card for international use? Key Point #4: Before you go, make sure your credit card is one that does not charge more when used internationally. We found it extremely useful to be able to make local calls during International Travel. In most countries, you can get a local SIM card put in your phone for only $5-$10. (NOTE: This is possible for smart phones and even some flip cell phones.) Make sure your phone is unlocked and has a replaceable SIM card. You may have to go to your local carrier’s store in the US to make sure the phone is unlocked; but it is worth it. When I wanted to make dinner reservations, or confirm a tour, or call about a flat tire on our car, I found it much better to talk to people in foreign countries than trying to communicate via email or texts. 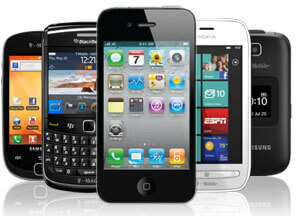 Is your cell phone ready for international travel? Key Point #5: Make sure your phone is “unlocked” for local SIM cards, and have a local SIM card installed when you arrive. Please add any advice you have. And be sure to read Part 2 with Key Points 6 through 10. Happy Travels! This entry was posted in Travel Planning & Needs and tagged ATM, Banks, Cell Phones, Credit Card Fees, International Travel, Money, Sim Cards, Travel by Wendy. Bookmark the permalink. 1. When visiting 3rd world countries, we take a pack of $5 and $1 bills for souvenirs. The dollar still ranks high in many 3rd world countries and are accepted by many souvenir vendors. 2. We used to arrive in foreign countries and head straight to the ATM in the arrivals lounge of the airport, however many airports have removed their bank-owned ATMs in favor of exchange kiosks that charge an exorbitant exchange fee. We recently read some advice to take a small amount of local currency with you for taxis etc. that will hold you until you can get to a proper ATM. Make sure you let your bank(s) know you will be traveling, when and to where. This will ensure they don’t put a block on your ATM or credit card when they see a foreign transaction. 5. If you have an iPhone your phone is already wired for foreign use. My cell service is with AT&T. Before I travel, I purchase a global call and data package. The price has come way down – it is now about $30 for ~125mb of data, which allows me to check my emails a few times while abroad and don’t have access to wifi. Phone calls are extra but much cheaper with the package than without. I’m sure Verizon and the other major carriers have similar packages. I follow all your advice but sadly in Canada I don’t think a debit card that doesn’t charge foreign transaction fees exists. And there are only a few credit cards without the foreign transaction fee. One thing I would add is that when travellers are making a purchase and are being offered the local cost or their home (foreign) cost (ie. 100 Euros or $135 Canadian) they should NOT choose the home (foreign) cost as it is usually a rip-off with a very high foreign currency exchange rate. It is called a Dynamic Currency Conversion. Generally debit cards from Credit Unions don’t charge fees. However, the foreign bank may still charge a fee on their end. At least with a credit union debit card, you can save the fees from your bank. Very good points. Might also note that ATMs often give a better exchange rate than changing money elsewhere. Might offset the fees sometimes. Safe travels.